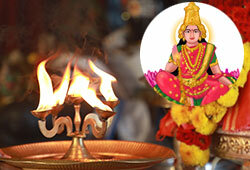 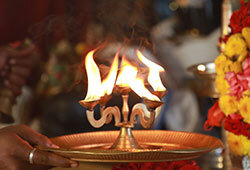 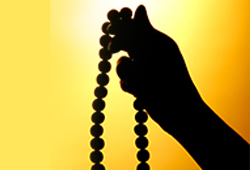 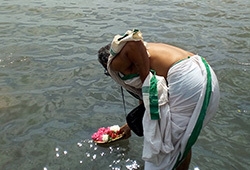 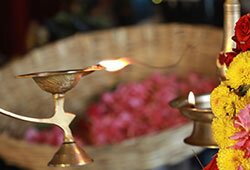 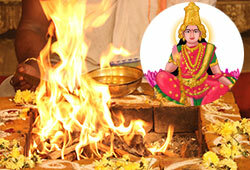 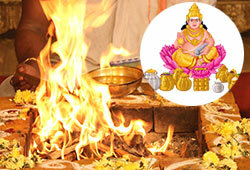 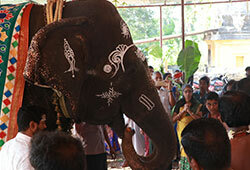 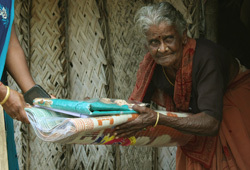 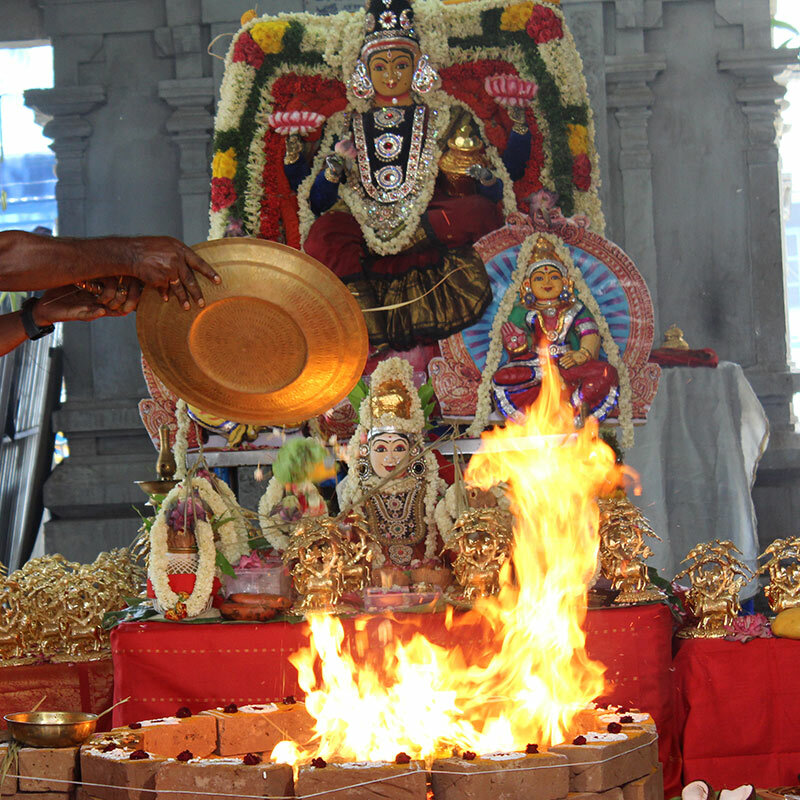 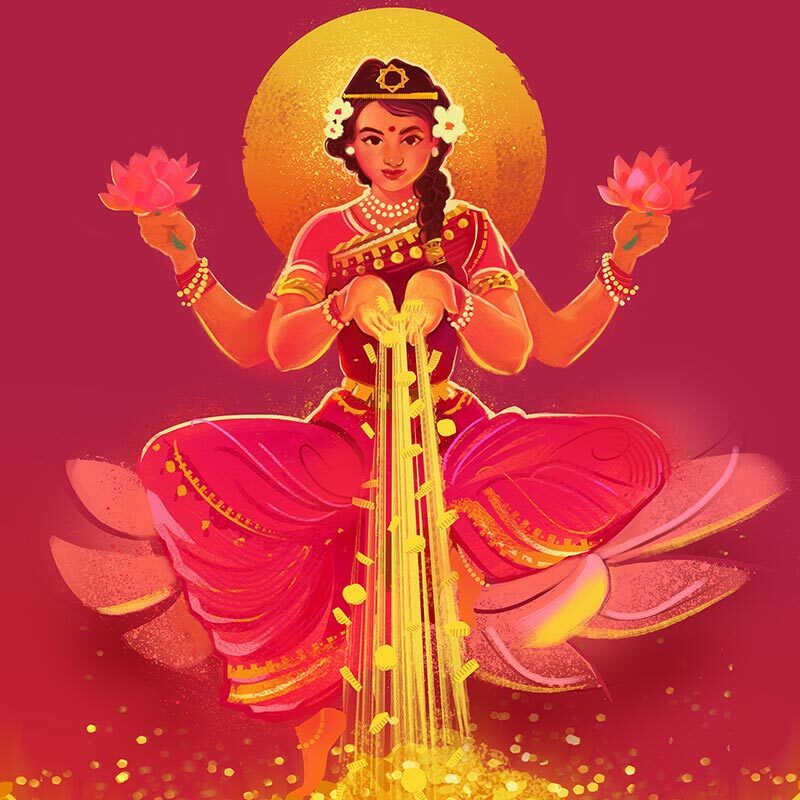 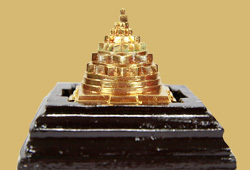 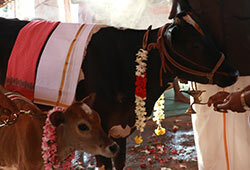 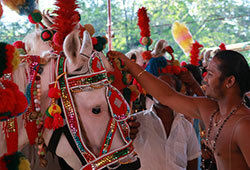 To help you prepare yourself to acquire ever-growing wealth consciousness, Pillai Center will be performing 280 bonus Ceremonies which are inclusive of 264 Royalty Wealth Poojas conducted daily to invoke Divine beings in 2 Elephants, 16 Cows and 4 Horses and 12 days of Poojas to 16 forms of Lakshmi called as Shodasa Mahalakshmi Pooja. 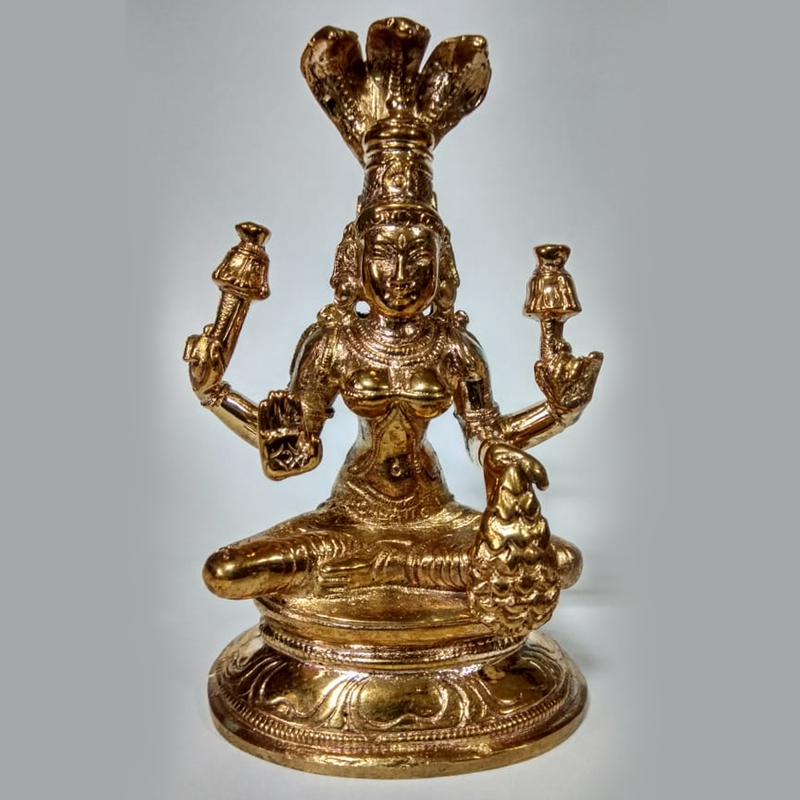 Participate in Pillai Center’s Grand Royalty Wealth Day Ceremonies to invoke Divine blessings to acquire ever-growing wealth consciousness on this auspicious Akshaya Tritiya Day empowered by 6 rare Royalty Wealth Yogas. 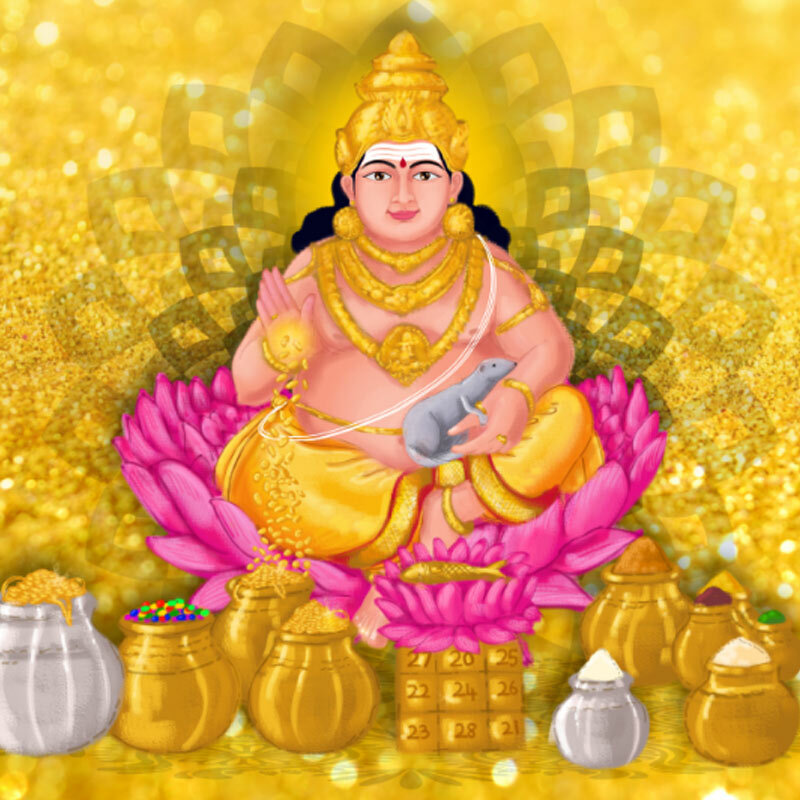 Akshaya Tritiya is the once-a-year 24-hour power time filled with the cosmic energy of ever- increasing wealth consciousness. 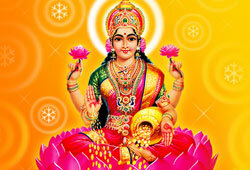 ‘Akshaya’ means non-depleting and ‘Tritiya’ means 3rd Moon, thus Akshaya Tritiya is 3rd Moon of ever-increasing wealth. 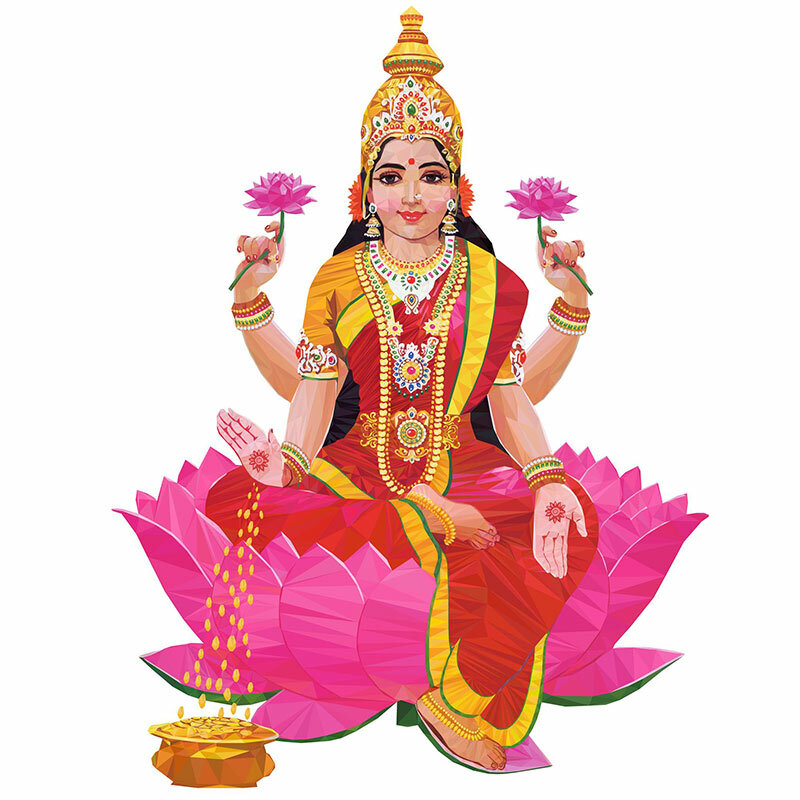 As a rare occurrence this year, this auspicious day is further boosted by 6 rare royalty wealth yogas (cosmic alignments) to implant ever-increasing wealth consciousness deep within your psyche. 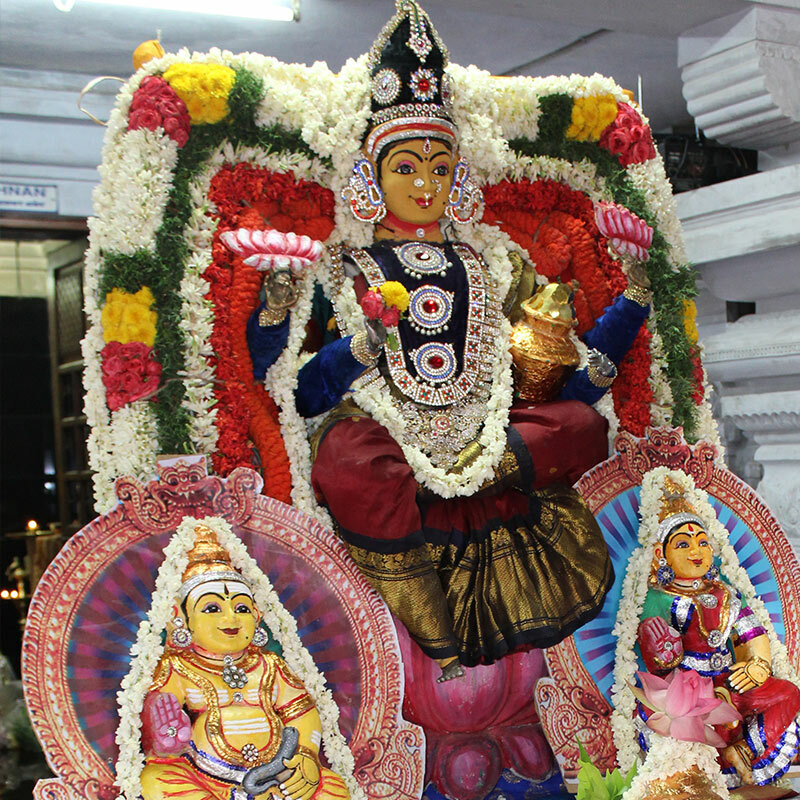 Participate in Pillai Center’s Grand Royalty Wealth Day Ceremonies to invoke Divine blessings to acquire ever-increasing wealth consciousness on this auspicious Akshaya Tritiya Day empowered by 6 rare Royalty Wealth Yogas.